With so many online home shopping stores one often wonders where to start. Who has that particular product your looking for. We made a list of our favorite websites to give you a head start. If your looking at Pepperfry, its a good place specifically furniture. Good basics are available here. The website is not constrained to Home Decor, so you can shop for hobby products, pet stuff & gourmet essentials. We love their industrial furniture, vintage clocks and telephones (above). 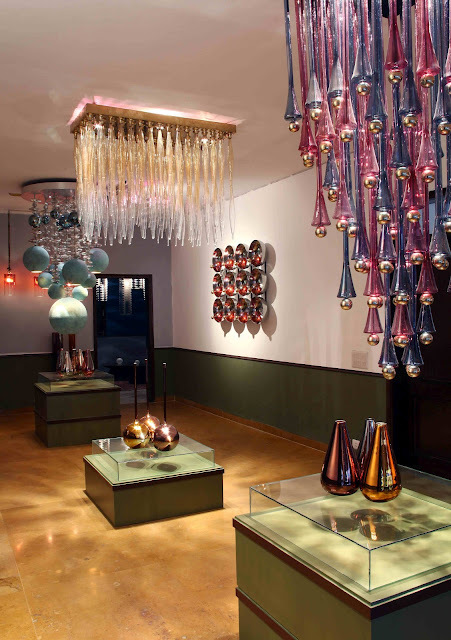 Celebrity designer, Sussanne Roshan’s, The Home Label, offers a plethora of home accessories. What to expect? Chic home accessories, stylish copper bowls and glasses like the chevron photo frame. The ikat rug and lampshade are a must buy. And don’t worry the prices are not scary, actually very well priced. Design Deal has super sales which will get you spending for sure. Every week they have new designs on sale for a limited period only. Their permanent collection includes, Fenny G chairs, leather & metal furniture, industrial & heritage furniture. Tania’s Clay Studio is a must see at House Proud. 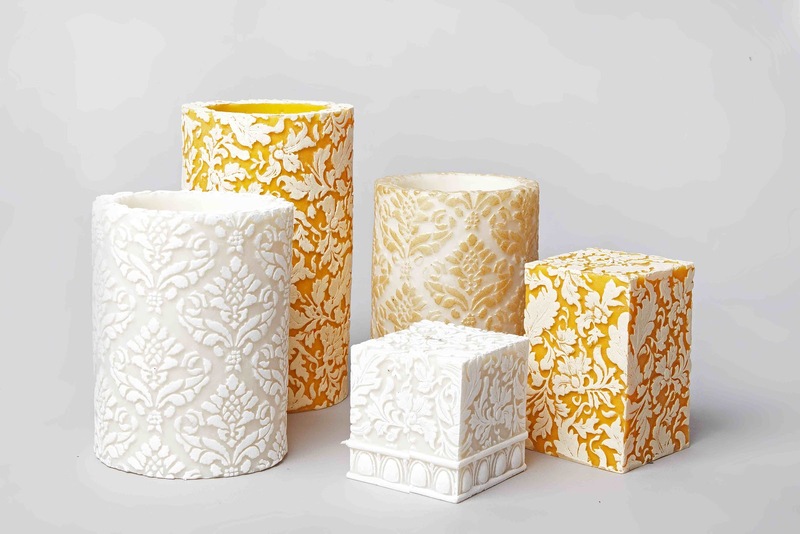 Delicate ceramic flowers used in everyday gifting options. We loved the Parisian floral cushion covers, candles and baskets. They carry a large range of kitchen accessories. All those knick knacks you always need around the house, your sure to find here. 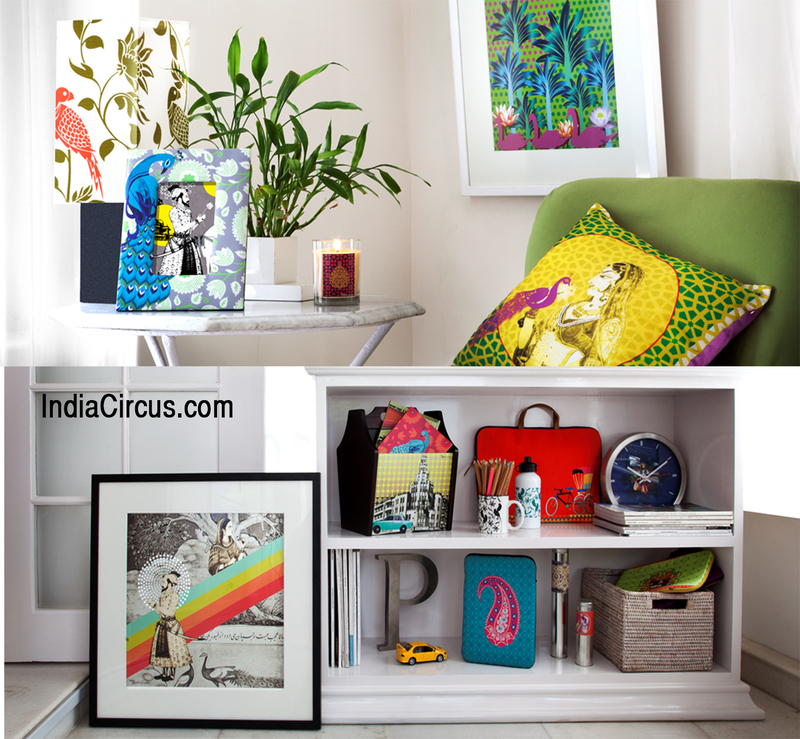 India Circus by Krsna Mehta, the kitschy collection needs no introduction. Fun prints galore, the Radha Krishna graphic art being our favourite. The coffee mugs are a big hit for corporate gifting. The Fall/Winter 2013 Collection, has a mood in sync with the feel of the seasons. Keeping in tune with the Fall and Winter seasons, the latest collection has products with deeper and warmer hues. You can try to be organised and maybe order your Diwalli gifts now. Avoid being disappointed with sold out signs and late deliveries! Hope you enjoyed this list, Happy Shopping! Photographs via Pepper Fry, The Home Label, Design Deal, House Proud & India Circus.